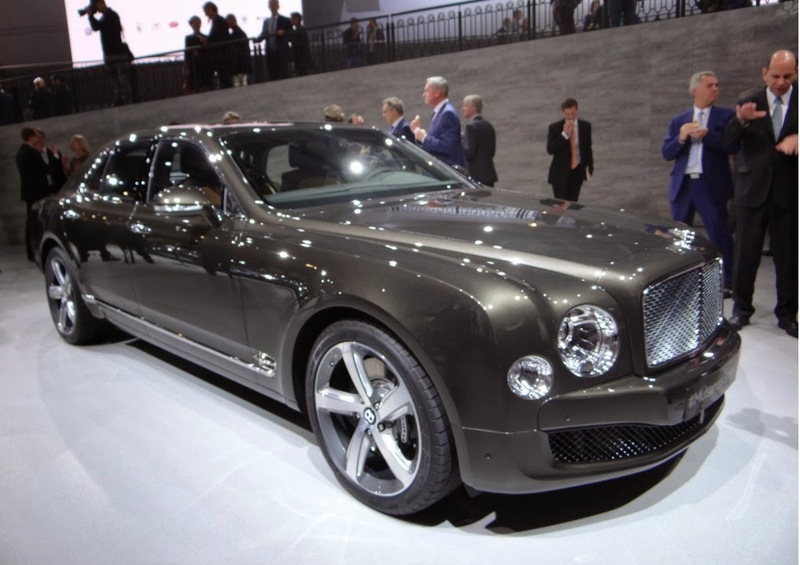 Bentley launched Mulsanne Speed ​​at Paris Motor Show 2014, the car uses a V8 engine with a capacity of 6.75 liters, the Mulsanne makes matchless luxury for the super thick pockets of consumers. Mulsanne Speed ​​is sold £252.200, but not just luxuries presented. There is also a refinement of the chassis to maximize the satisfaction of driving. The engine which is used by Mulsanne Speed ​​is re-engineered version. Its combustion system has been redesigned. while strength increased from 505 hp to 530 hp. This Euro-6 engine is capable burst the Mulsanne Speed for 0-100 kph ​​in 4.9 seconds. The maximum speed reached 304 kph, an increase of 0.2 seconds and 25.6 kph from the lowest model. In order to increase the economic power, the engine has a cylinder deactivation feature. If not required, the engine will function like a V4 engine. 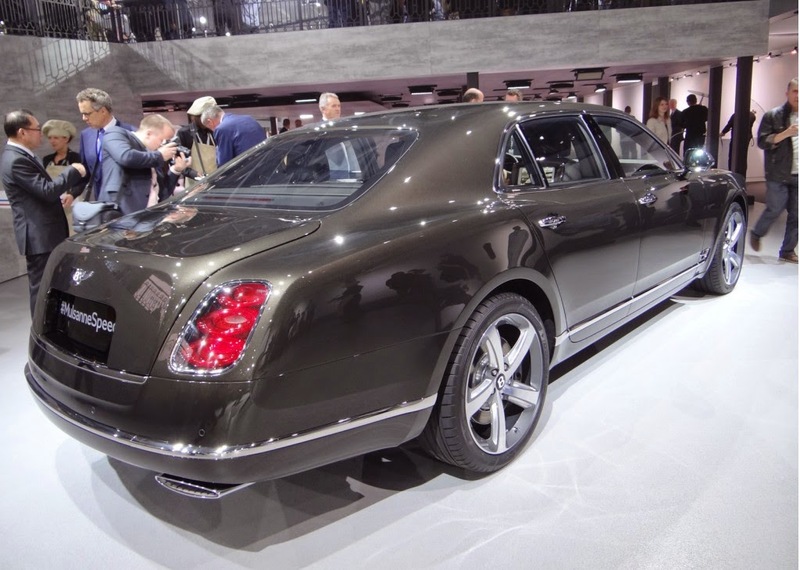 Its CO2 emissions of just 342 g/km, down from 393 g/km on a standard Mulsanne. Not only the engine, its eight-speed automatic transmission system has been recalibrated to increase the torque delivery. There is also a S mode which keep the engine rotation above 2,000 rpm to improve turbo response. 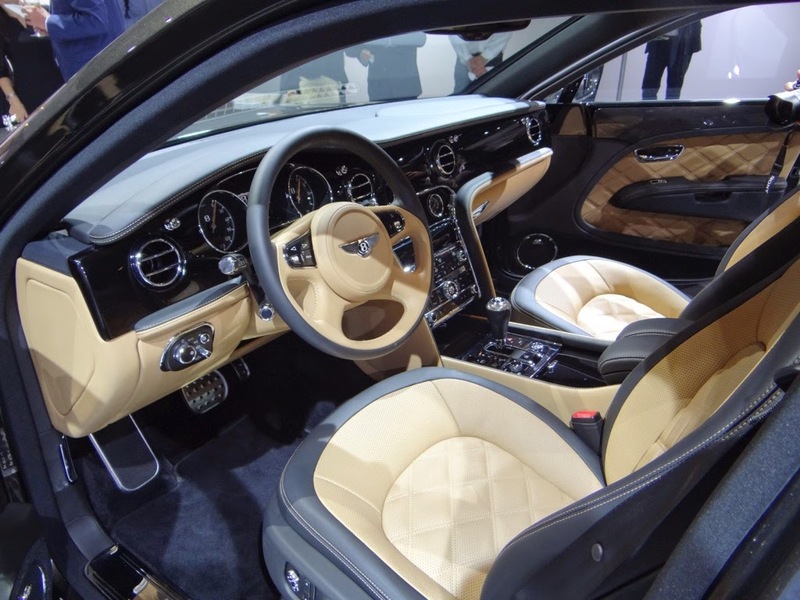 Sport mode is offered by Bentley in addition to the Comfort mode. This new arrangement hardened air suspension and the steering wheel adjusts for accuracy and better feedback. Visually, the Mulsanne Speed ​​is different from the Mulsanne standard. Can we see the application "dark paint" on front grille, also on front and rear lights.